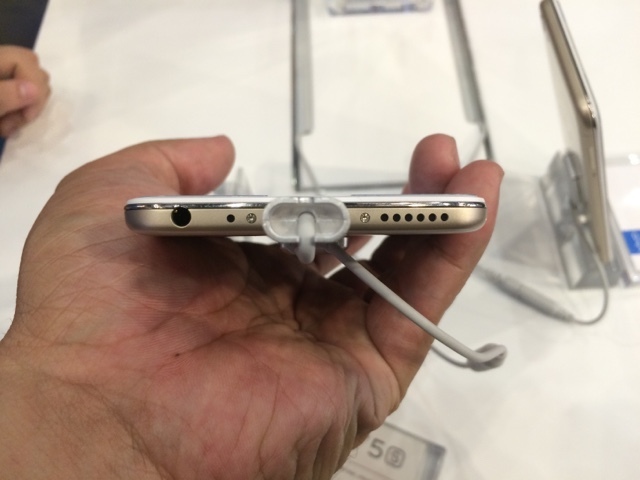 They have been really aggressive in coming out with phones lately and they're not about to stop today. 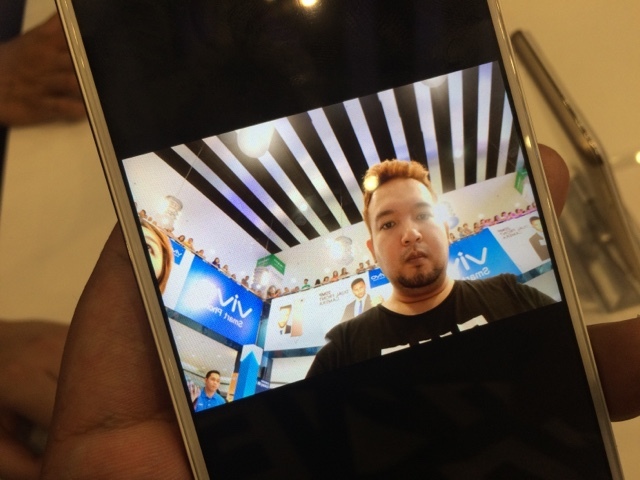 We're at SM North EDSA to witness another one which they call Vivo V5S. 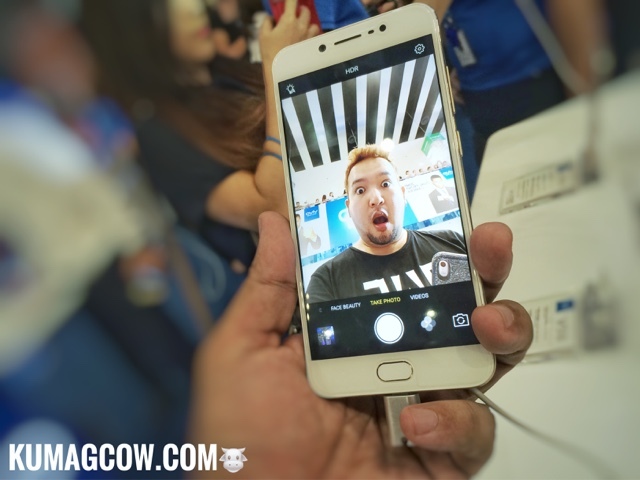 After its successful predecessors, this one gives consumers another option for those who want to take their selfie game into another level as they have continued to promise "the perfect" selfie since their V5 series. The event was hosted by Verniece Enciso and VJ Nico Ramos. 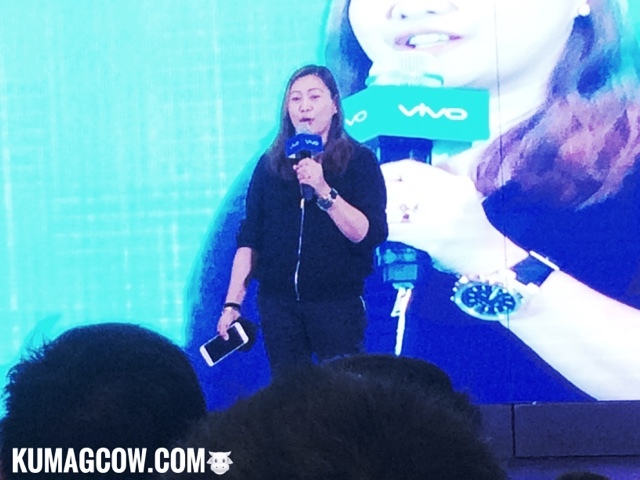 Hazel Bascon confirms the phone is actually an upgrade for their best selling Vivo V5 and declares they will be the number 1 brand very soon. 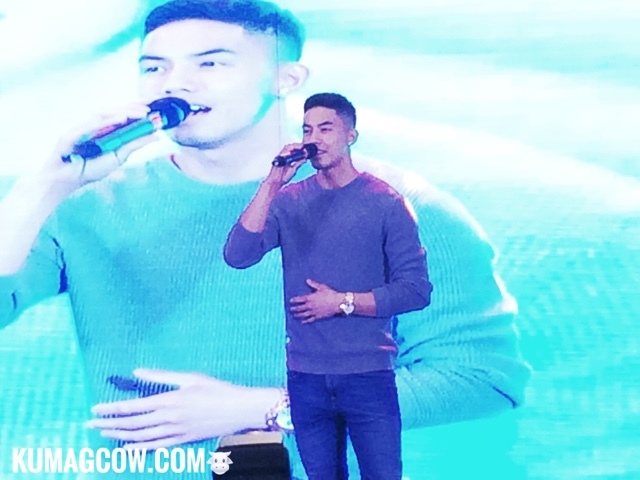 Tony Labrusca also is an endorser for the phone brand and he serenaded the ladies, yes they were all screaming when he sang "Tuloy Pa Rin" which was also used in that McDonalds commercial he starred in. 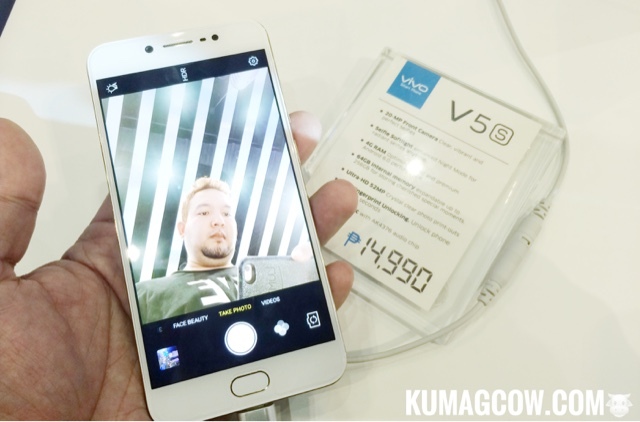 The Vivo V5S boasts a 20 MP Front Camera (perfect for low light or large image output), the Selfie Softlight (so you don't have to get harsh everytime you take a photo), 4GB RAM for optimum processing speed, 64GB Internal Memory (more photos, more apps installed, more fun! 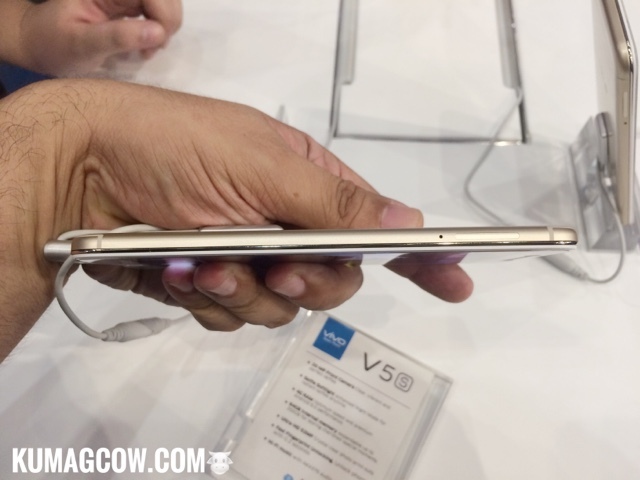 ), Ultra HD at 52MP (superb printing when you have to), Fast Finger Unlocking (at 0.2 seconds when it securely identifies your fingerprint), and HiFi music using AK4376 audio chip which can get you the best music too. 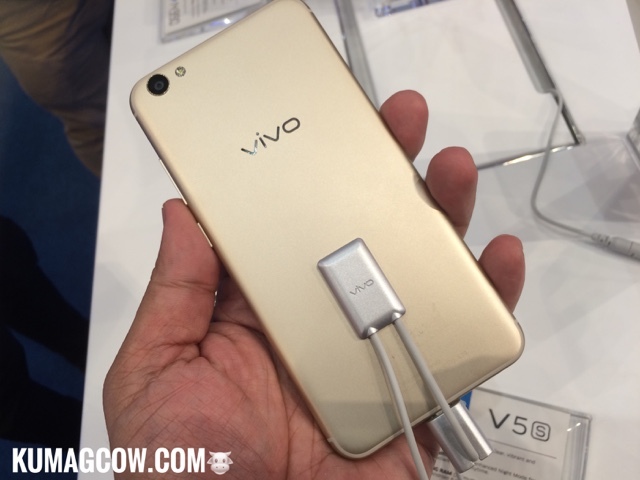 Now it's available in the Philippines for only Php 14,990 which is quite good for a mid range phone with these specifications, it's one of the best at it's price point. They also have group selfies too! 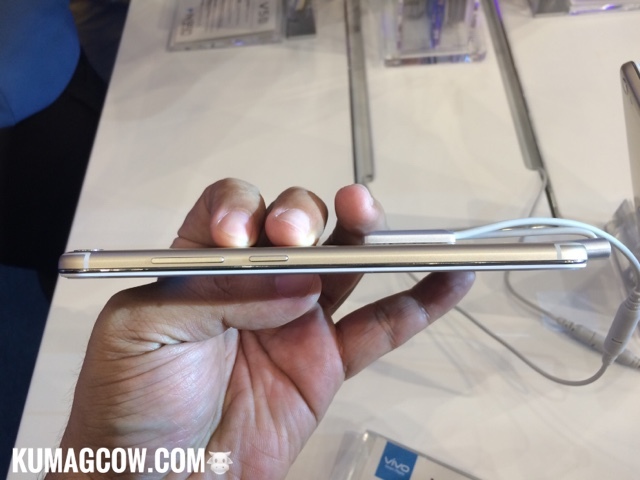 Now who's excited to get one today?